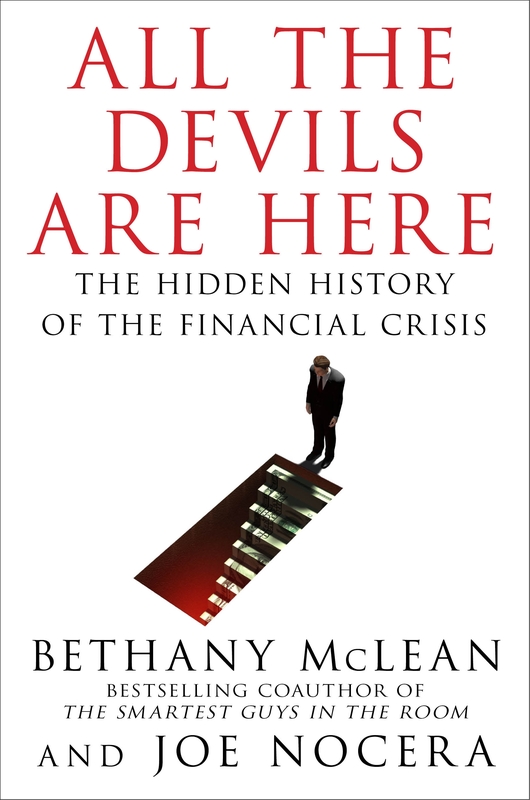 All the Devils Are Here by Bethany McLean and Joe Nocera – Smart. Passionate. Persuasive.